Pioneers in the industry, we offer brazed tools, carbide tipped tool, brazed carbide tipped lathe tools and carbide tipped drills from India. As an eminent organization, we are deeply engrossed in manufacturing, trading and supplying an exclusive range of Brazed Tools. These brazed tools are designed using optimum quality material and latest technology keeping in mind the set guidelines. Along with that, these brazed tools are highly valued in numerous industries for its durability. Offered brazed tools are quality tested on numerous quality parameters to ensure their flawlessness. 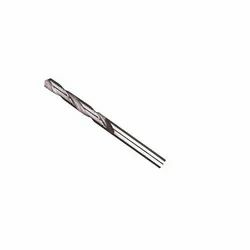 With the constant support of our expert team, we are engaged in manufacturing, trading and supplying a wide assortment of Carbide Tipped Tool. These carbide tools are designed with best carbide & advance techniques as per the industry norms. 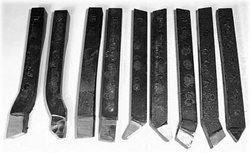 Our carbide tools are comes in various sizes & other related specifications. We are offering these carbide tools in bulk quantity with best packaging. With highly driven excellence in this field, we have come up with a wide range of Brazed Carbide Tipped Lathe Tools. 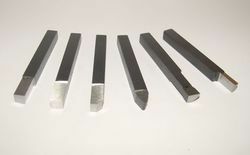 These carbide tools are available in various specifications of our customers, and can be customized in various options. Our offered carbide tools are checked under the direction of quality controllers with set industrial standards. Also, these carbide tools can be purchased from us at competitive price. With an increase proportion of technology, we are manufacturing, trading and supplying high quality Carbide Tipped Drills. Fabricated using superior quality raw material and advanced technology, these tipped drills are designed with high precision in order to meet the set industry standards. Furthermore, our quality experts strive hard to provide flawless range of tipped drills at clients’ end. Offered products are used in various industries. 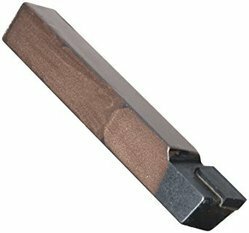 Looking for Carbide Tipped Tools ?